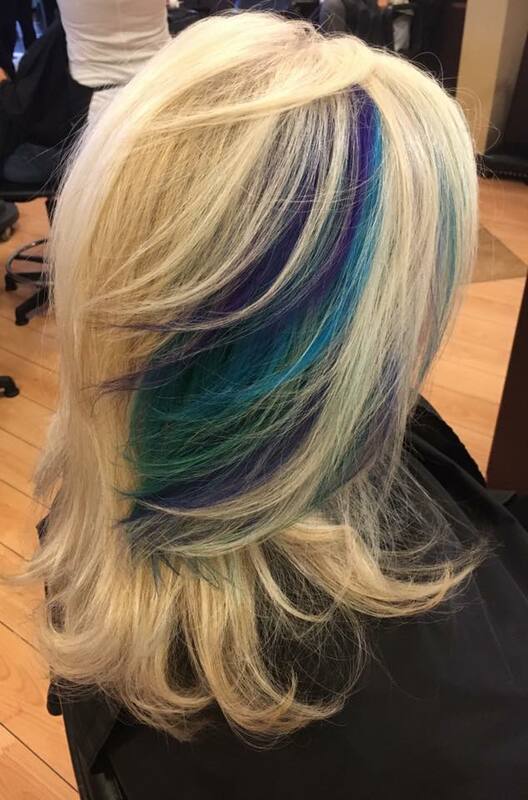 Bold Fun Hair Color for 2017! 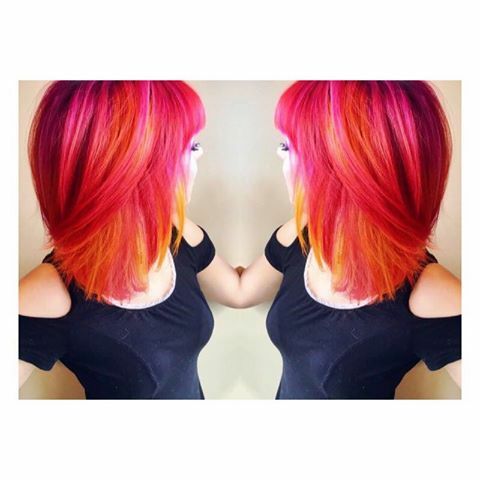 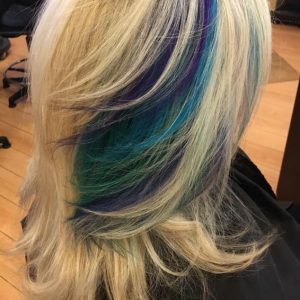 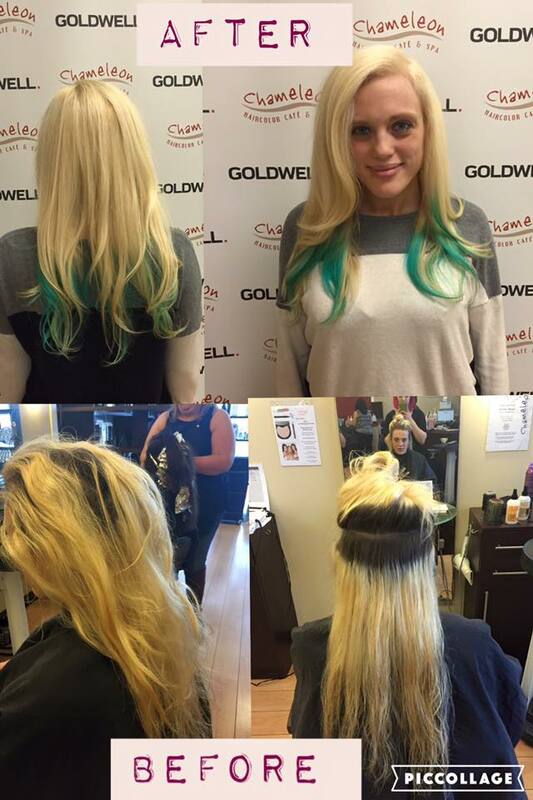 The latest trend that has taken the salon world over is BOLD hair color! 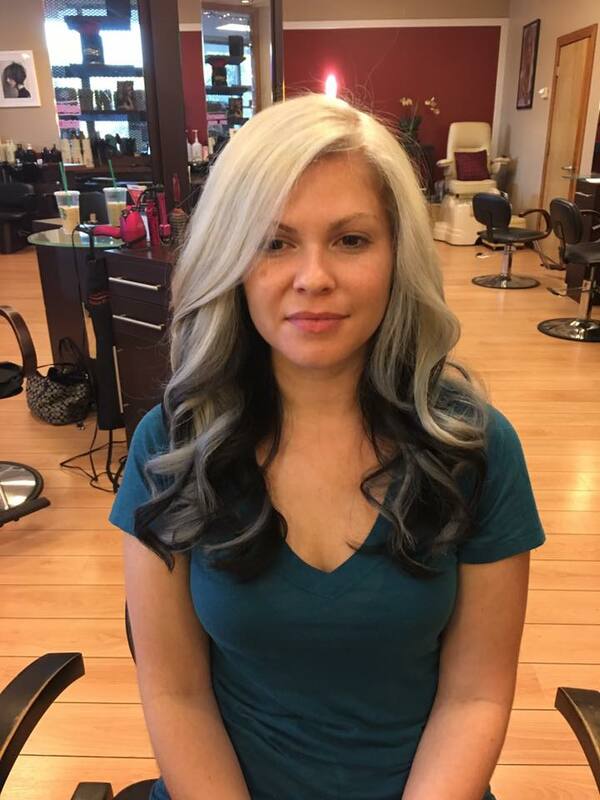 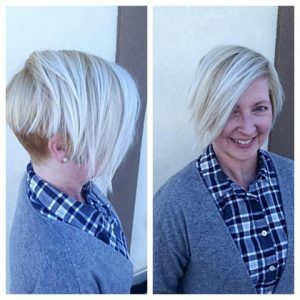 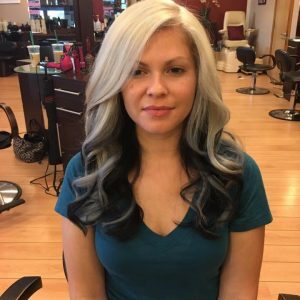 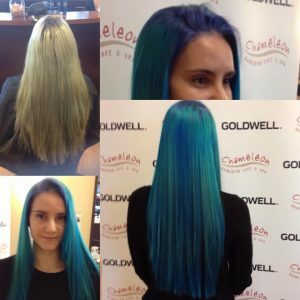 We get hundreds of clients who are seeking big, bold, and bright hair color. 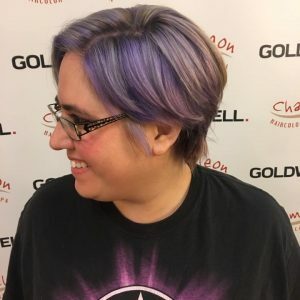 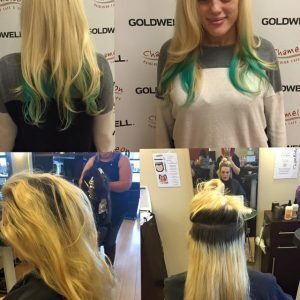 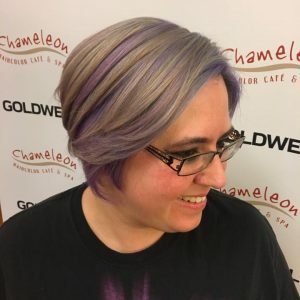 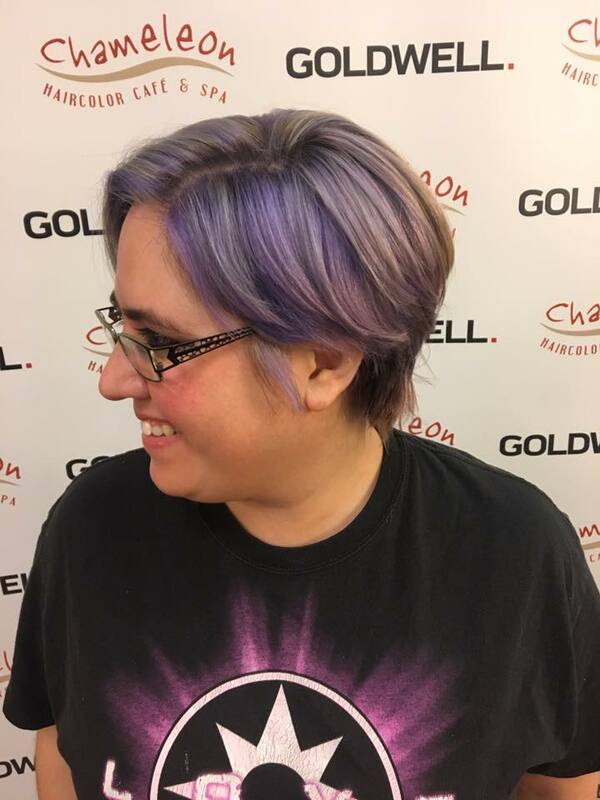 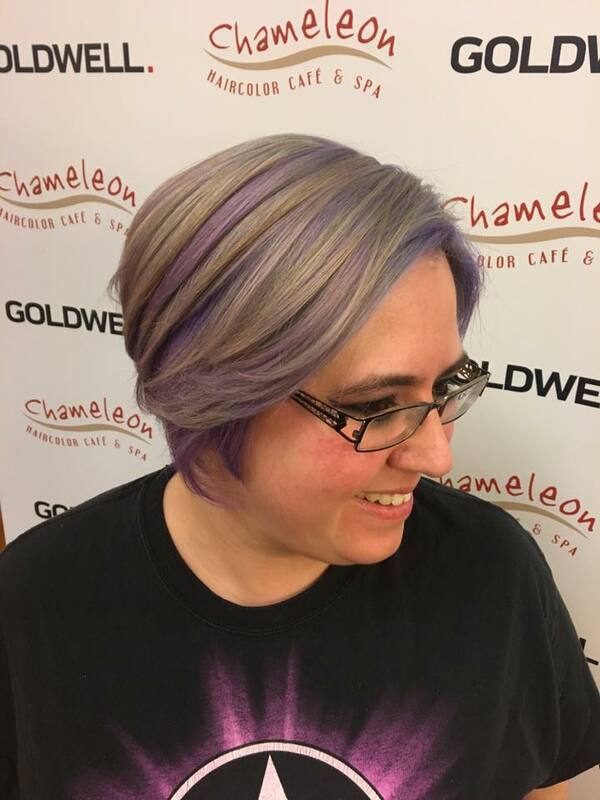 Our close alliance with Goldwell International, allows Chameleon to have access to education and color techniques far beyond other salons.